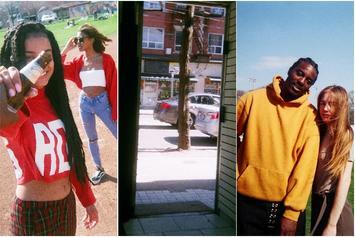 Toronto rapper Sean Leon's poetic spirit shines as he covets life's simple pleasures. 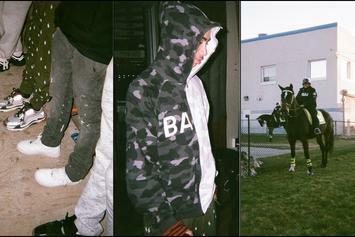 See the world through KILLY's eyes in our new photo diary series. 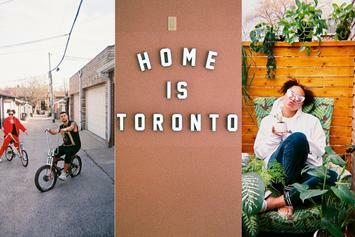 Tasha The Amazon shows us her views of Toronto in our new photo diary series.